Home > Blog > Homes > New Agent! Pike Road, Alabama – September 28, 2018 – Jennifer Atkins, Qualifying Broker and Vice President for New Waters Realty Company recently announced the addition of REALTOR® Josie Russell Young to the Sales and Marketing team. Young joins the team at New Waters Realty with an extensive background in construction, residential and commercial real estate. A native of Montgomery, Young graduated in 2017 from Troy University and is proud to call the River Region home. She is involved in numerous community and volunteer organizations, such as the Loaned Executive team of the United Way and the YMCA Camp Chandler Board, just to name a few. “Josie’s family background in commercial construction and commercial sales will bring a new element of expertise to our team. 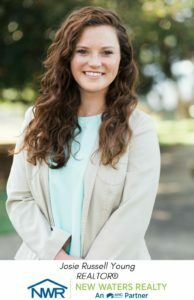 We look forward to learning from Josie and honing her skills as a REALTOR® and a New Home Specialist at The Waters new home community in Pike Road,” stated Atkins. “I am ecstatic to join the New Waters Realty team and to be a part of the New Home Sales team in The Waters community and cannot wait to see the commercial growth in the River Region in the coming years. Being invested in the community around me is so important and I know it will only enhance the experience my customers would receive,” Josie Russell Young. 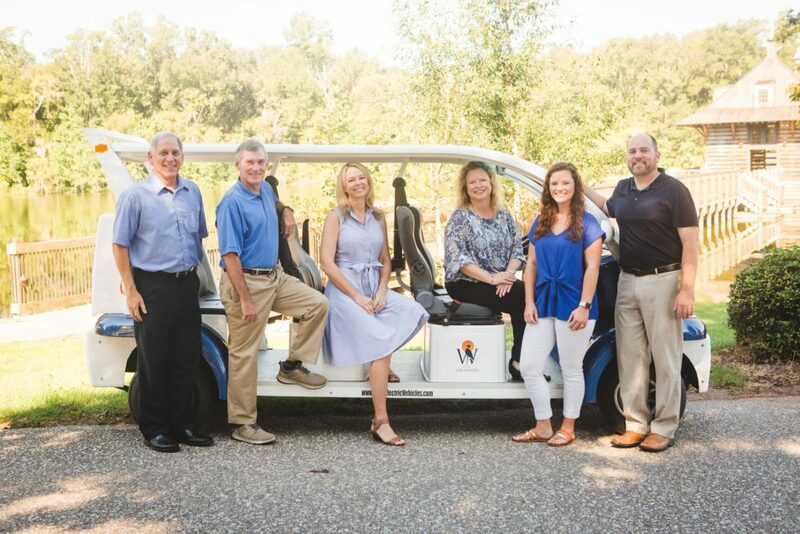 Starting out as a small boutique real estate agency, New Waters Realty in Pike Road, AL, an ARC Realty partner, has grown into the leading agency in Pike Road and one of the premier real estate agencies in Montgomery, Alabama and the River Region. Having started with the sale of hundreds of homes in The Waters community, the New Waters Realty team has expertise in all Pike Road real estate and neighborhoods throughout the River Region. The professionals at New Waters Realty combine their knowledge and love of the area with exceptional real estate services to provide an outstanding experience to clients. Visit New Waters Realty at www.newwatersrealty.com. For details contact New Waters Realty at 334-272-3200.